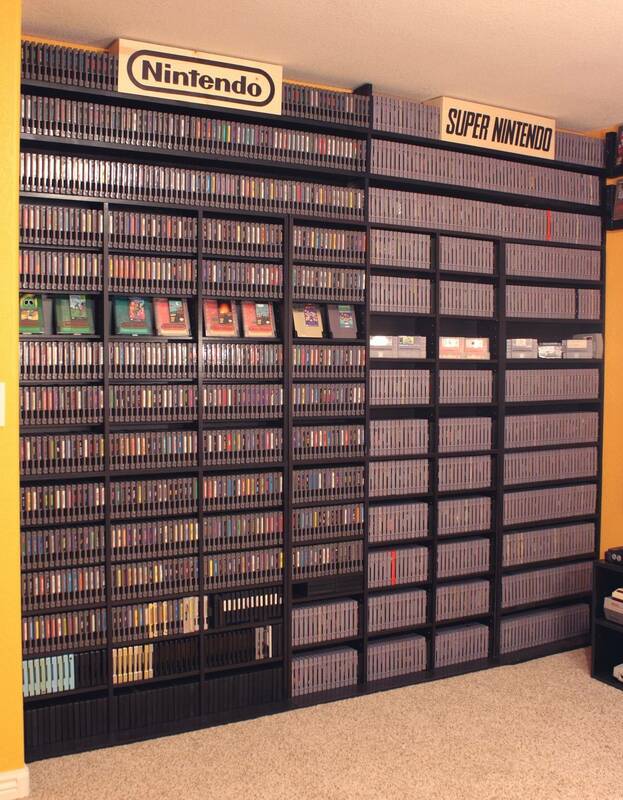 8bit wrote: This is hands down one of the best nintendo collections ever. The room is great and I only wish I could have some shelves made just like yours. Does the room have any seating or tables for hanging out? Why would you want to defile the Nintendo Sanctuary with vulgar activities like hanging out!? Okay, okay... I do have one of those gamer chairs that sit on the floor, it works great and is very portable if I want to stick it in the closet when I'm not in there playing a game. Perhaps someday I'll put a small couch in there. Excellent room man,love the lightgun lamps:).Would you ever be willing to make some for others who would pay you? Wow. Amazing. I LOVE the light gun/NES Advantage lamp. That is very cool. "Oh great, another box of useless sh*t."
Main Collection: http://connect.collectorz.com/users/ynjmwil/games?viewCollection=in-collection - Not looking to move anything on this list but would entertain offers. Thought I'd so a small update. 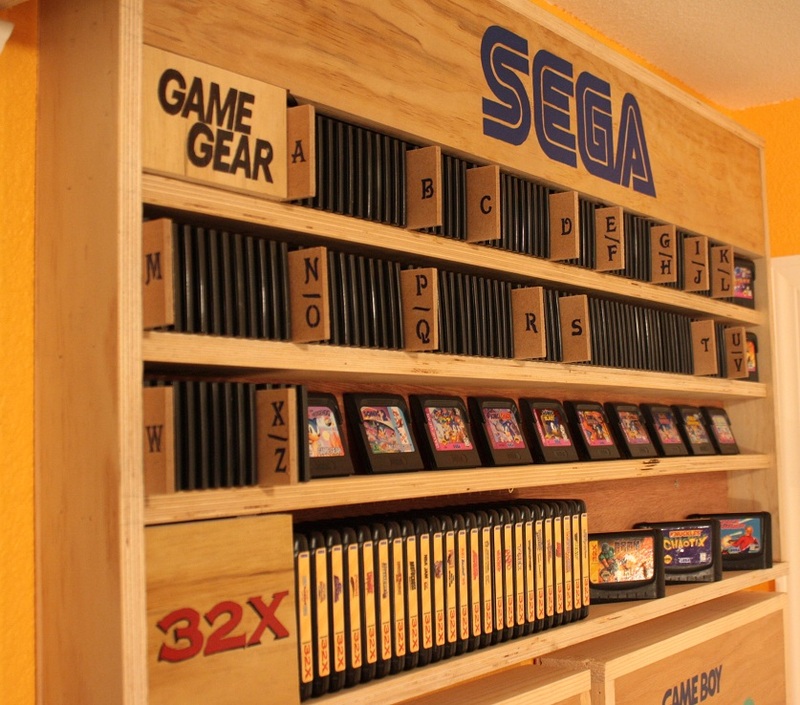 I built a Sega Game Gear/32x shelf. I also completed my SNES set. 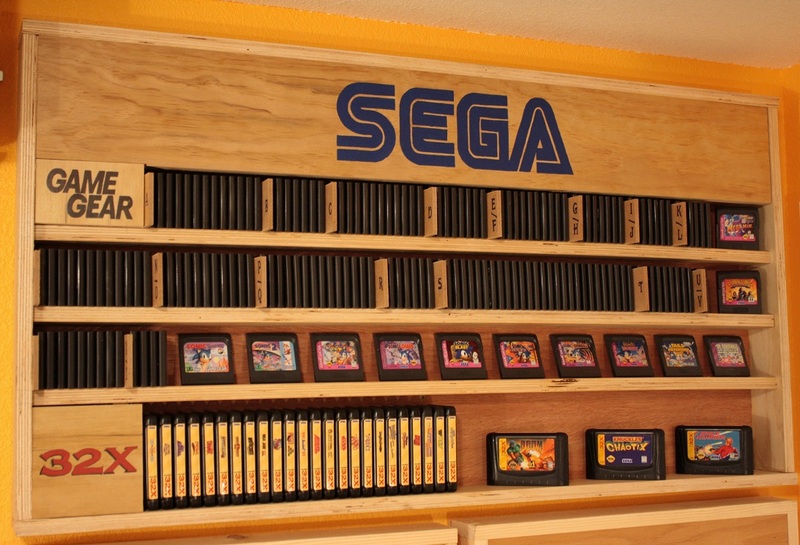 The games are impressive, but those shelves are sliiiiiiiiiiiiick. Well done. 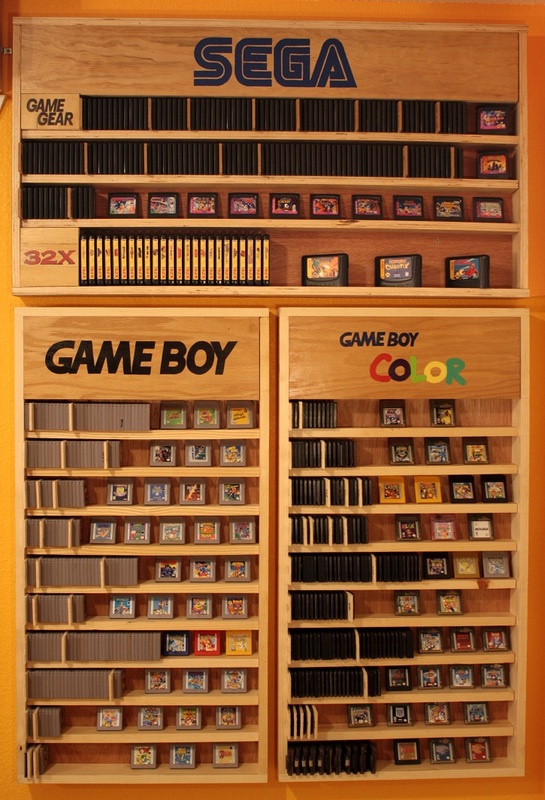 I drool every time I see your collection, my friend. 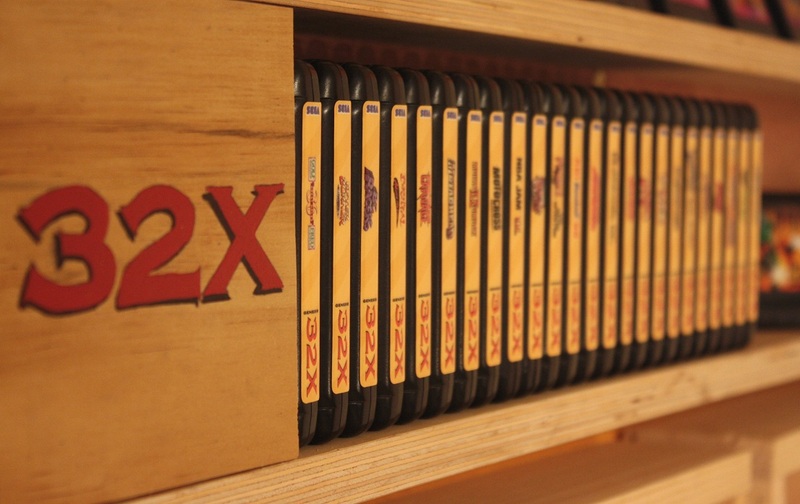 I'm slowly getting that SNES collection together...up to 221 carts now. It's funny how easy it is to spot Doom and Maximum Carnage on that shelf. AppleQueso wrote: It's funny how easy it is to spot Doom and Maximum Carnage on that shelf. The black cart has the advantage of blending in with the shelving a tad better than those bright red ones. Man, I didn't think that many GG carts were released.